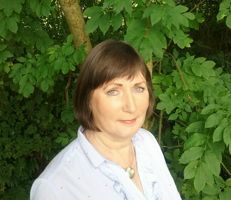 Margaret has always had an interest in complementary therapies and experienced their benefits during her career working in Financial Services in Dublin. She then qualified as a Kinesiologist in 2000 and followed with other therapies which include Thought Field Therapy, Bio Energy, Tapas Acupressure Therapy, Reflective Repatterning and more recently Havening Techniques. Margaret works as a full time practitioner and finds that with many clients, stress plays a significant role regardless of the presenting issue. She specialises in Stress, Anxiety, Depression, Phobias, Exam Nerves, Bullying, Job Interviews, Fear of Flying, Addictions, Wedding Day Nerves and many more.